Election Day is next week on Tuesday, November 6. It’s critical for people with disabilities to get out and vote to ensure that our elected officials address the issues that are important to us. Tired of being trapped in an institution? Tired of long waiting lists for home- and community-based services (HCBS)? Tired of being unemployed or paid a sub-minimum wage? Tired of no accessible transportation? Tired of no accessible, affordable, and integrated housing? Tired of no Mental Health Parity? Then go vote! 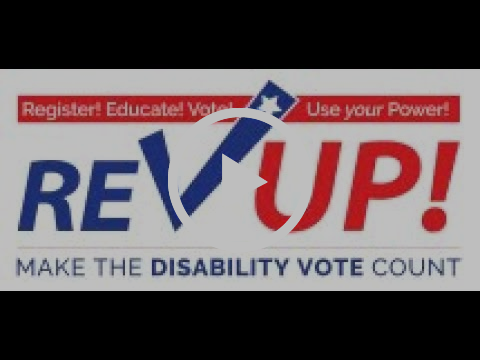 Get "REV'D UP" by watching this video from the American Association of People with Disabilities' REV UP Campaign! There are over 35 million eligible voters with disabilities based on a report of the 2016 electorate from Rutgers University. 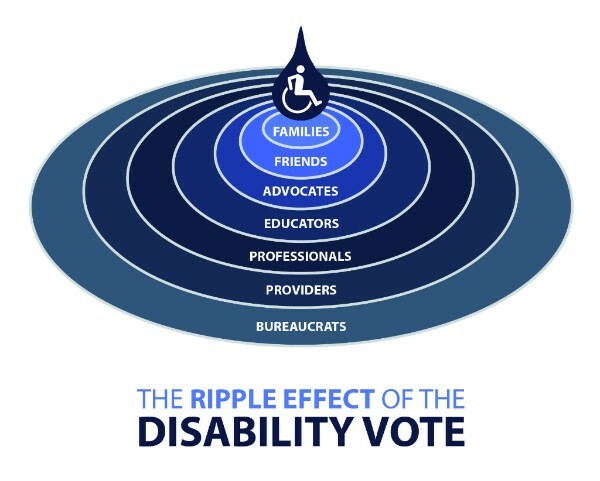 When we count voters with disabilities and family members living in the same household, that figure jumps to over 62 million eligible voters, more than 25% of the total electorate!